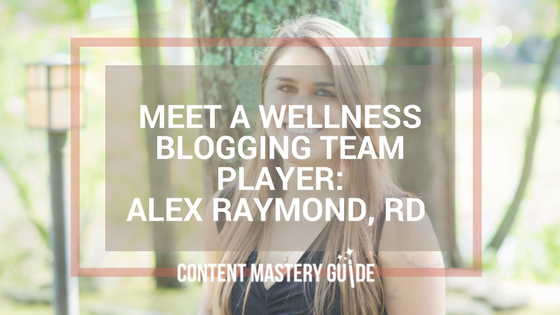 How RD Alex Raymond of Rebecca Bitzer & Associates keeps up with clients, blogging, AND coordinating two busy wellness blogging teams. 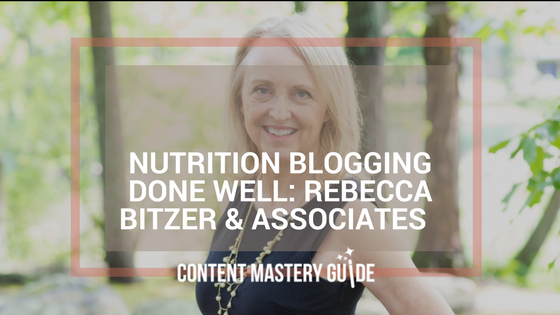 How the RDs at Rebecca Bitzer & Associates keep raising the bar for great nutrition blogging, and the biggest benefits they’ve seen. 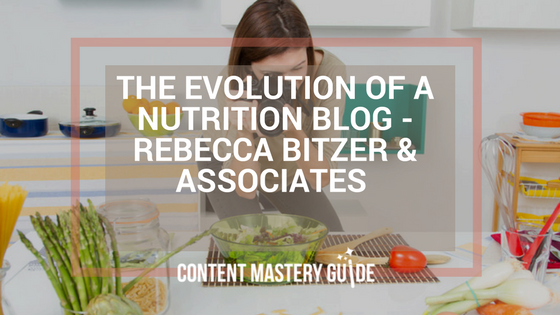 Why blogging is a priority for the REBEL Dietitians at Rebecca Bitzer & Associates. On a blog, using big words or technical jargon may make you feel smart, but it’s not a smart move for connecting with your audience.